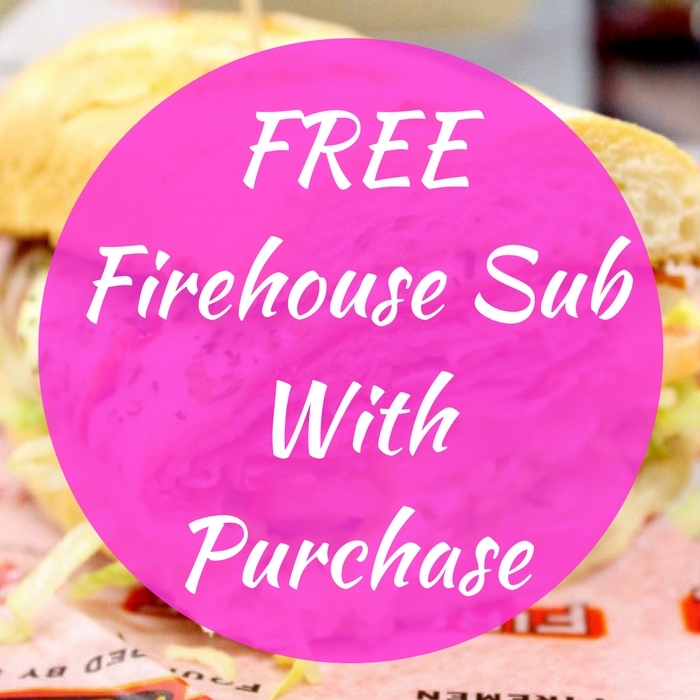 FREE Firehouse Medium Sub With Purchase! Starting from Apr 17-19 only! 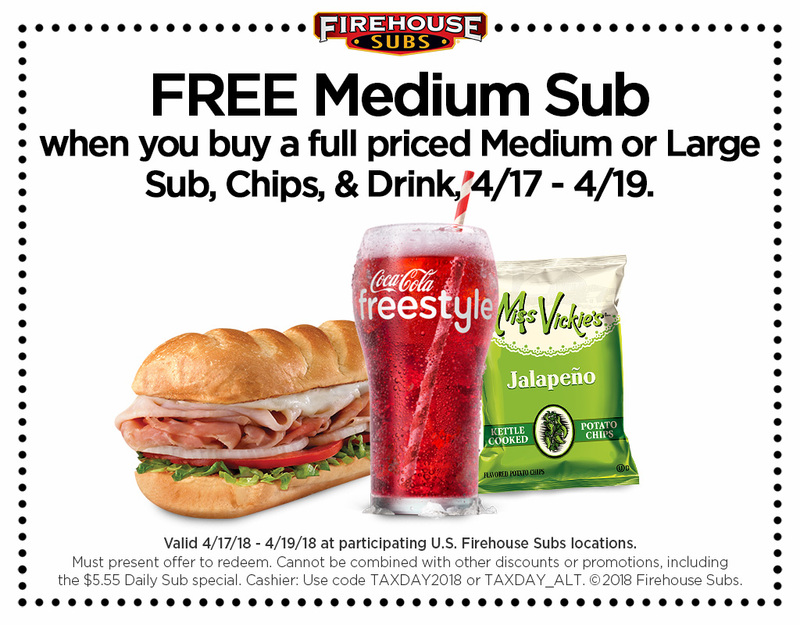 Firehouse Sub and participating stores will be offering a FREE Medium Firehouse Sub when you purchase a full priced medium or large sub, chips and a drink! Just show this coupon to your cashier to get your FREEbie! Make sure to check with your local Firehouse Subs to see if they are participating. 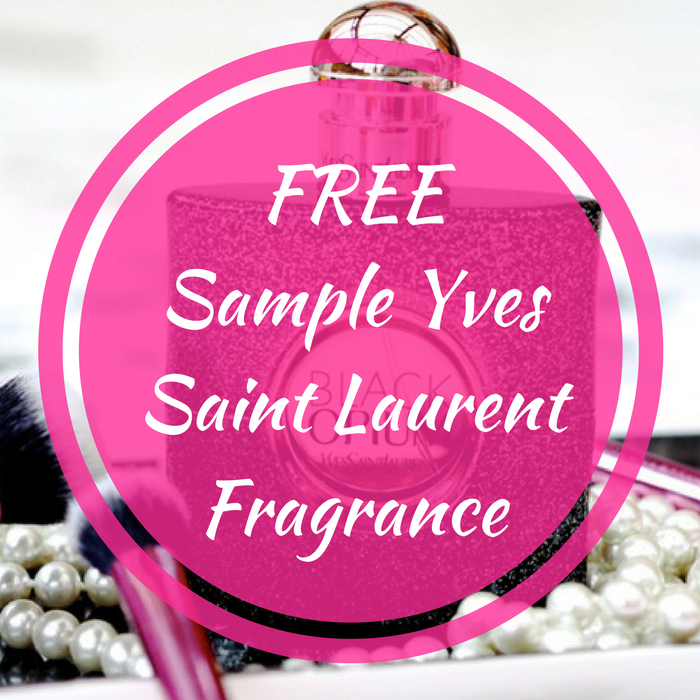 FREE Sample Yves Saint Laurent Fragrance! 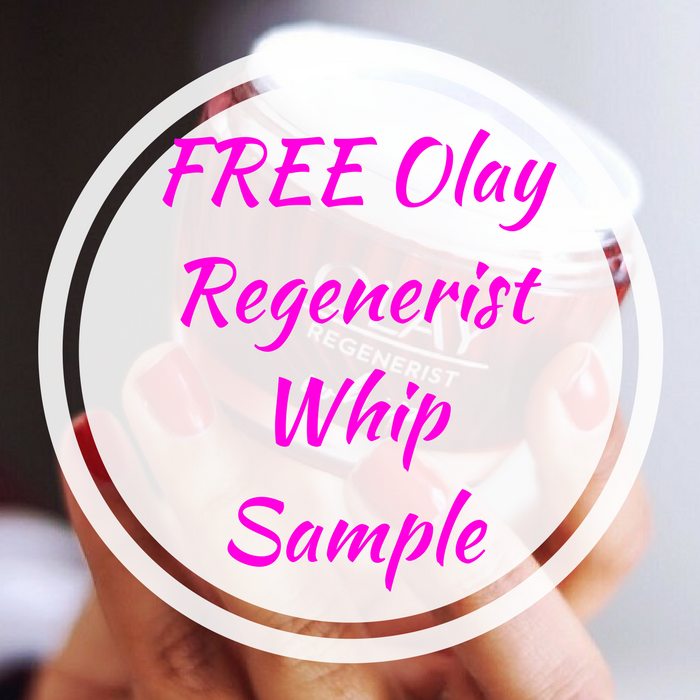 Here’s a great FREEbie for you! Hurry over here to score a FREE Sample Of Yves Saint Laurent Fragrance! All you need to do is fill out the short form. Please allow 4-6 weeks for delivery.